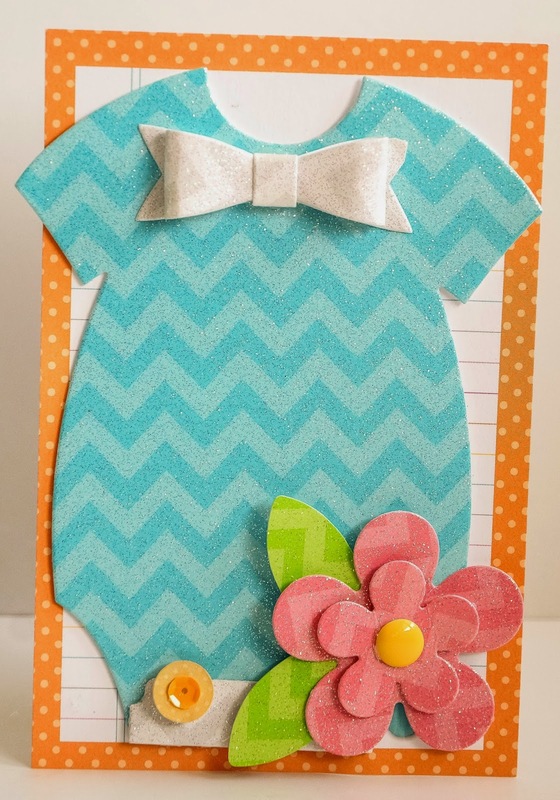 I love using these cardstocks to create my own embellishments..and with storybook / project life pages, these are really awesome to use..So without further ado..here's my storybook page..
Hope you've found some new ways to use the cardstock from my little sharing here! Wow! How beautiful! 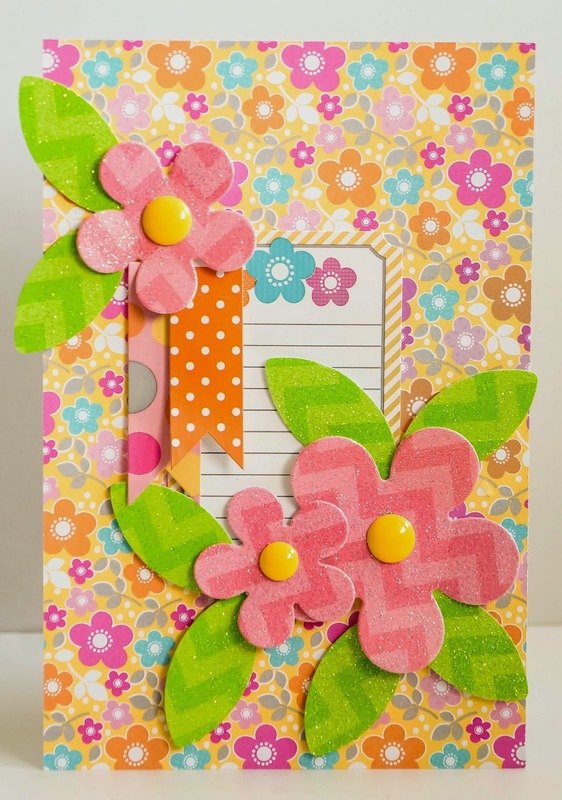 What a pretty flowers and leaves you made with that paper! 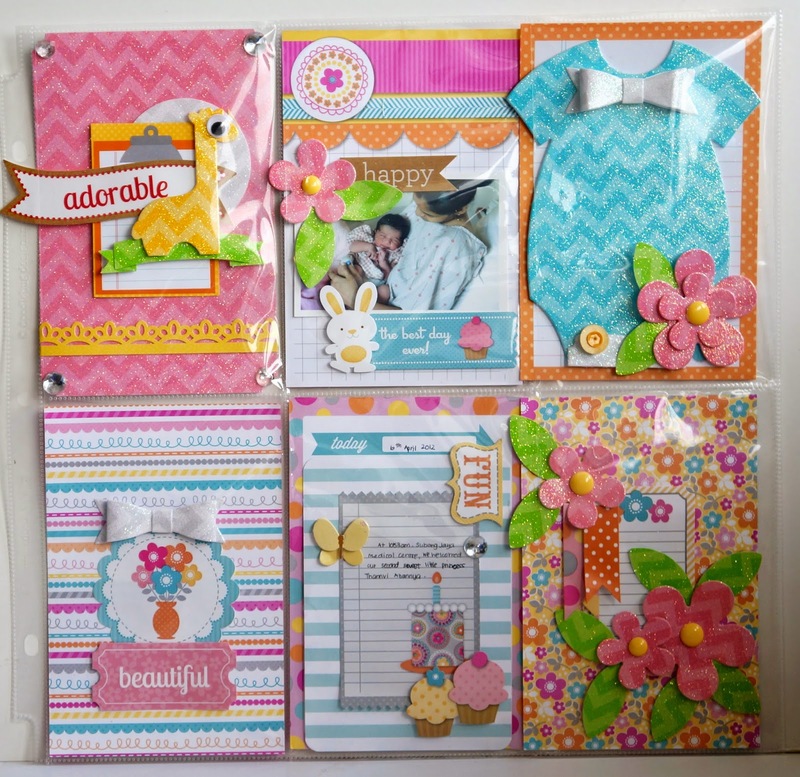 GORGEOUS page Sharm - each & every pocket is a sparkly chevron DELIGHTS - LOVE the scenes in each one!!! Ohhh my goodness!! this is so adorable!! Sharm - this is awesome and such prettiness here!! 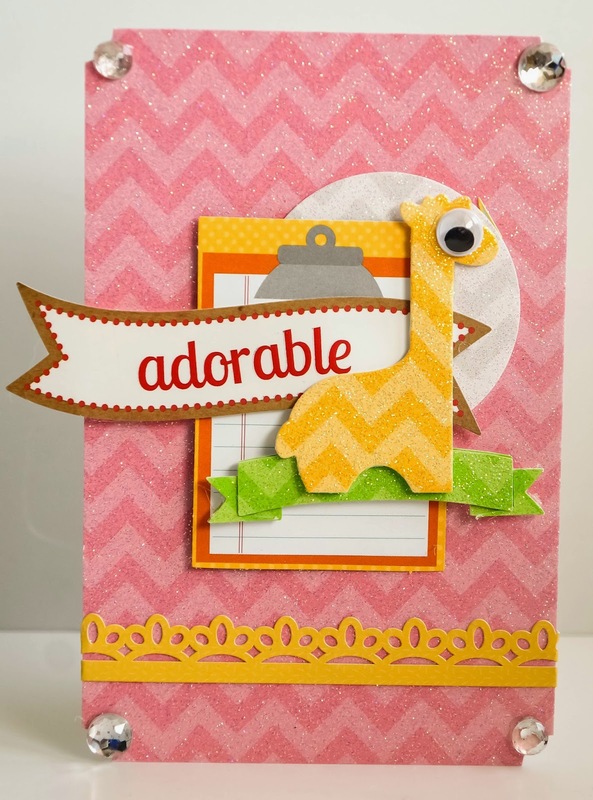 Love the way you used the glitter chevron cardstock in smaller pieces to do pocket pages!! Way to go!! 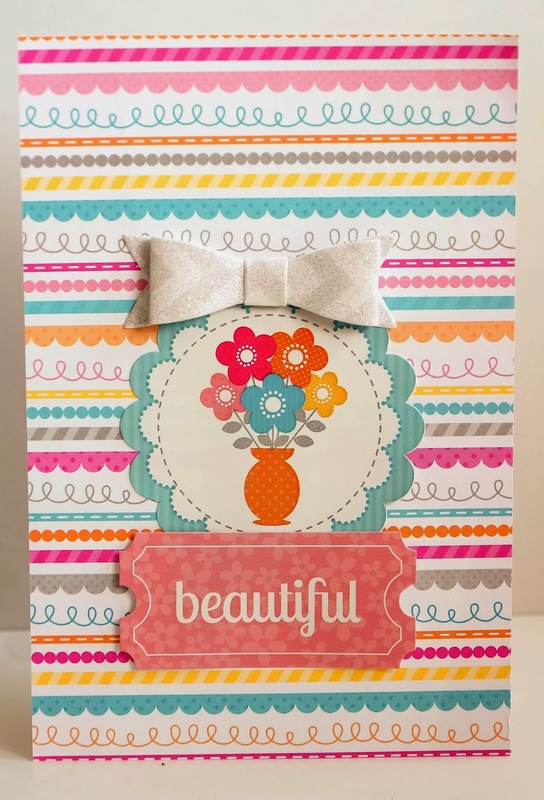 Love everything about these PL cards.